I typically update my resource directories once per year. Each one of my courses has a different resource directory, each having certain unique resources. You would have to purchase all of my courses in order to get them all since I don’t sell the directory ala carte. This would cost WELL OVER $1,000 to get all of these directories IN ONE! 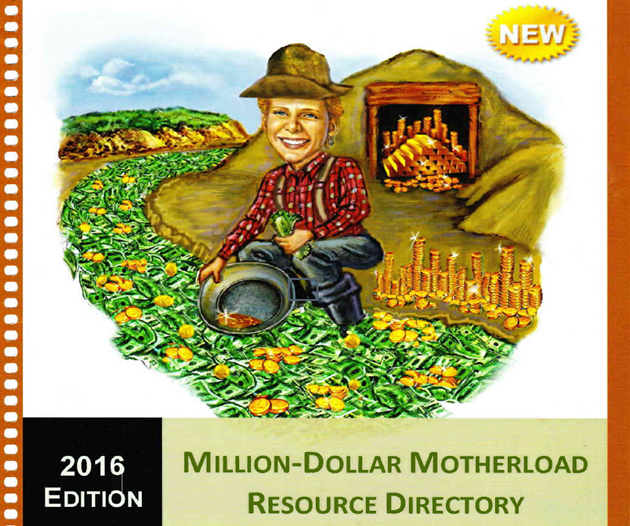 My special report on the hottest real estate investing opportunity for 2016 and I’ll bet you’ll never guess what it is in a million years! This is NOT something you want to pass up on if you want to become a true real estate mogul! Video: Gain Access to Up to $100,000 in Unsecured Credit With a Little-Known Strategy! BONUS REPORT: The HOTTEST Real Estate Investing Opportunity for 2016 — And It’ll SHOCK You! !